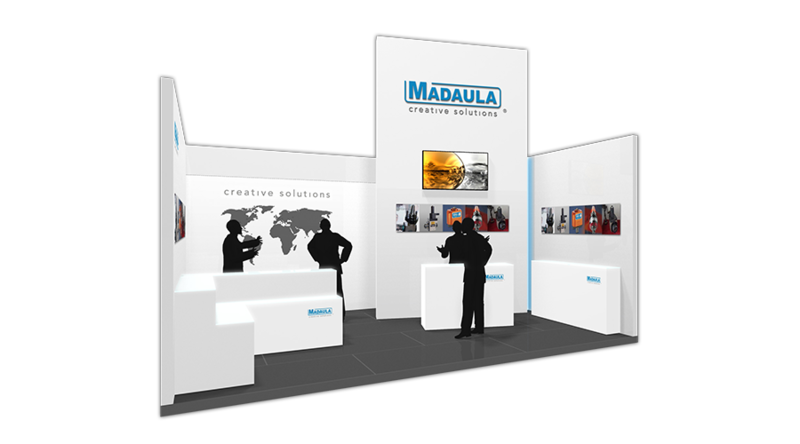 Madaula has published new application catalogues focused on Aerospace and thread whirlings. 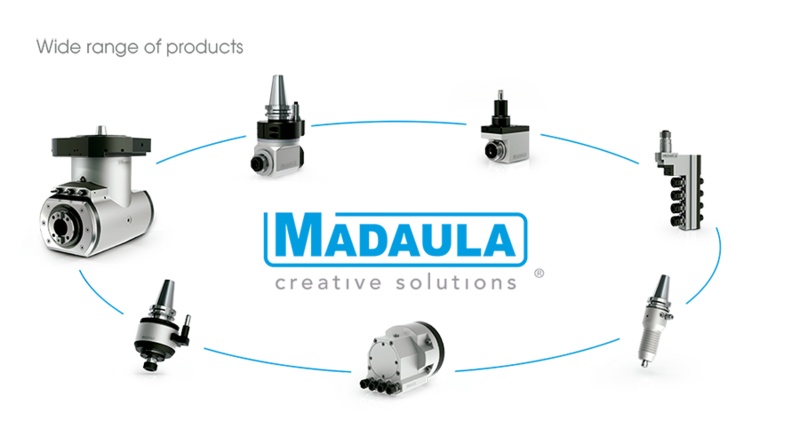 The Aerospace Solutions catalogue shows how Madaula products can solve some application machining problems. Also a new collection of catalogues for thread whirling has been published. 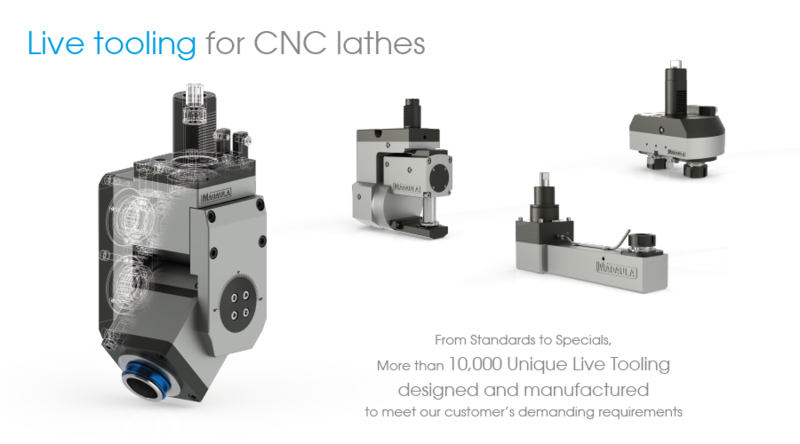 The catalogues has been published by machine brand and show the latests developments in thread whiling devices and accessories. All these catalogues can be downloaded from Download page on Applications section. 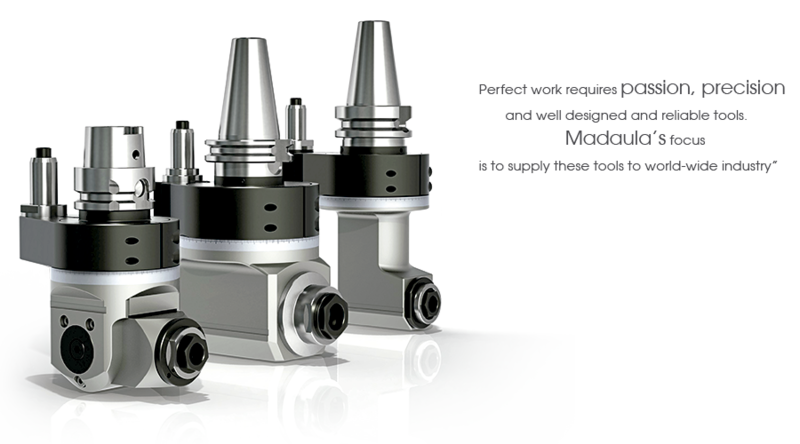 Madaula provides you a wide range of products to help optimize your machining processes. 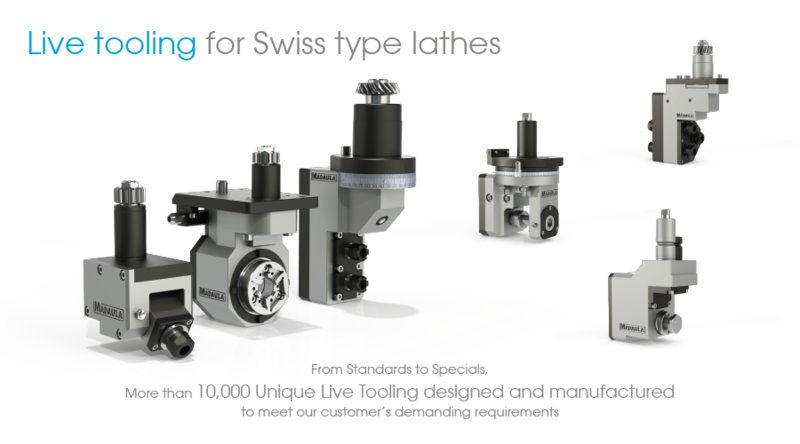 We also design, develop and manufacture special products based on your machining requirements.